We previously reported on the bipartisan condemnation PETA received from Virginia lawmakers with the passage of legislation targeting its “animal shelter.” But PETA’s “shelter” that kills over 90% of the animals in its care is far from the organization’s only black eye—PETA was also the subject of an FBI investigation, according to documents published by the Department of Justice. In 2001, the FBI Domestic Terrorism Operations Unit wrote a report on the findings from various investigations into PETA’s operations. The report claims PETA provided, “what can be considered at least tacit support for the [Animal Liberation Front] and its illegal activity.”A summary of the FBI’s findings said that PETA had “financed or contributed to the legal defense funds of some of animal rights extremists charged with crimes.” Notably, that included $70,000 to the defense of Rodney Coronado, who was convicted of arson. The Animal Liberation Front (ALF), to which PETA provided “tacit support,” is classified by the FBI as a domestic terrorist group. 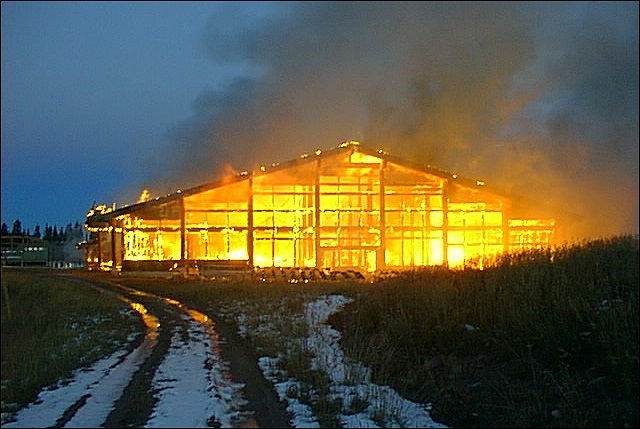 According to FBI testimony, the organization, along with its environmental counterpart the Earth Liberation Front (ELF), has carried out “more than 600 criminal acts in the United States since 1996.” News outlets are currently speculating as to the organization’s involvement in a recent firebombing at a Nevada KFC, because the initials “ALF” were spray-painted on the drive-thru menu. In 2002 the FBI estimated that criminal acts from the ALF/ELF had caused 43 million dollars in damages. PETA also trivializes the consequences of ALF’s terror attacks by claiming, “ALF ‘raids’ have provided proof of horrific cruelty that would not have been discovered or believed otherwise.” Not exactly the kind of swift denunciation one would hope for when talking about a terrorist organization, but unsurprising given PETA’s financial support of an ALF press officer. The DOJ report also contains details about the FBI’s investigation of Greenpeace, a group with a history of law-breaking. Read the full report to learn some things you might not know. Animal activists complain that tough anti-terrorism laws hurt free speech, but the report shows there’s procedure and oversight involved in making sure only legitimate cases are pursued.